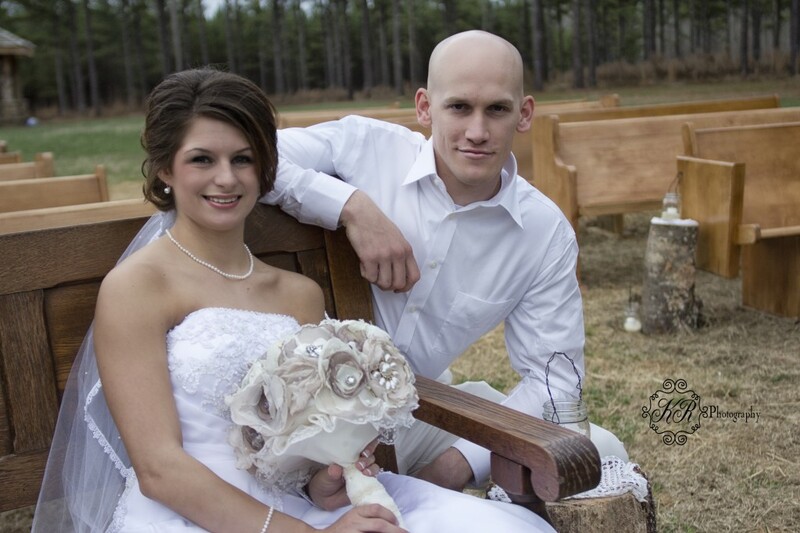 I was honored to be the photographer at Alli and Sky King’s wedding. 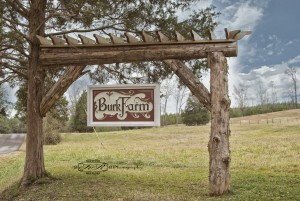 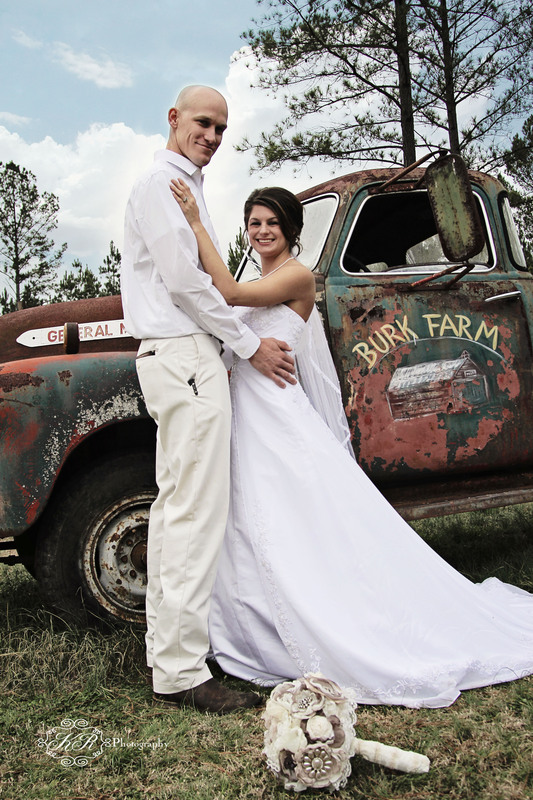 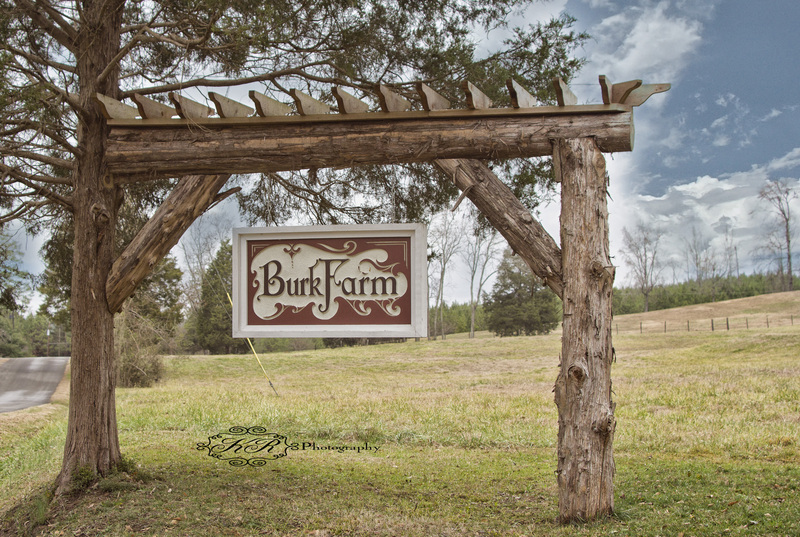 The wedding was held on December 21, 2013 at the beautiful Burk Farm in Rome, GA. The wedding took place at 3:00. 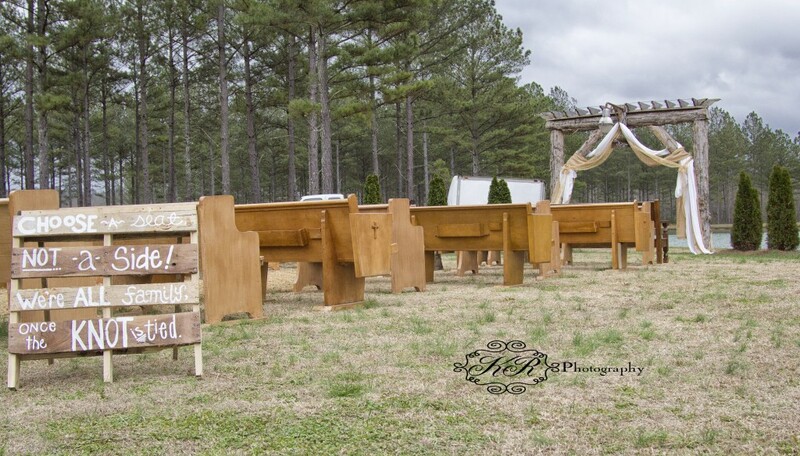 The weather warmed up and the rain held off for a beautiful day for a wedding. 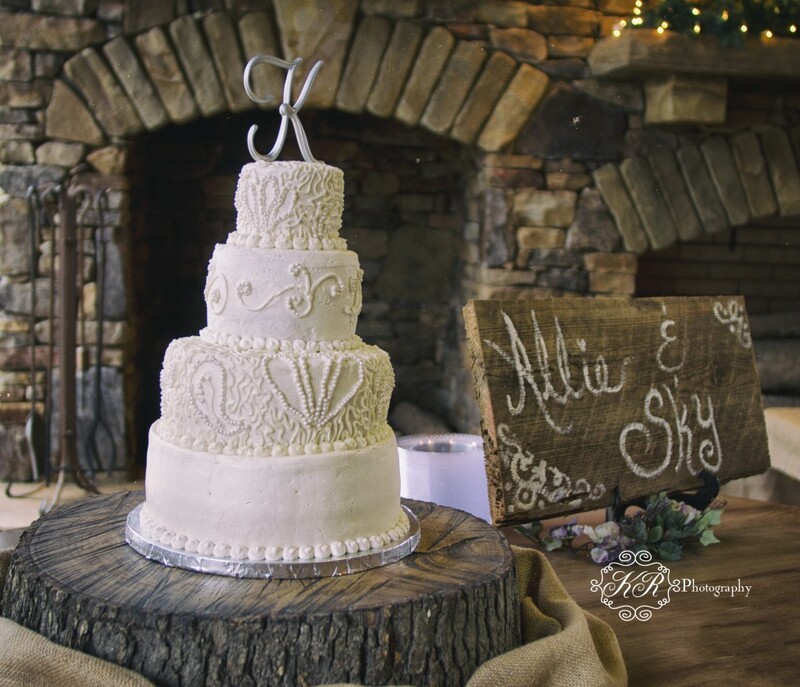 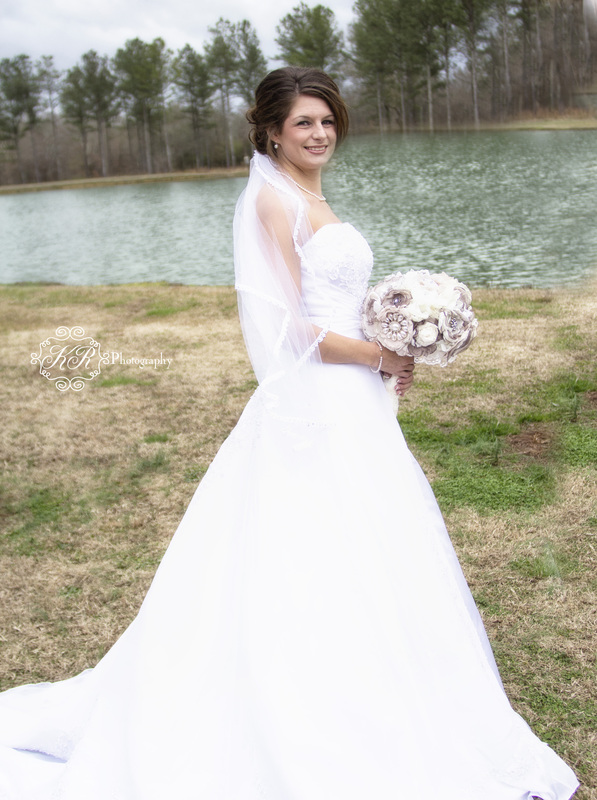 This entry was posted in KR Photography, Weddings by KR Photograpy and tagged burk farm, King Wedding, photography, rome ga, rustic Wedding, wedding, wedding Burk Farm.